JUST REDUCED & Possible OWNER FINANCING! 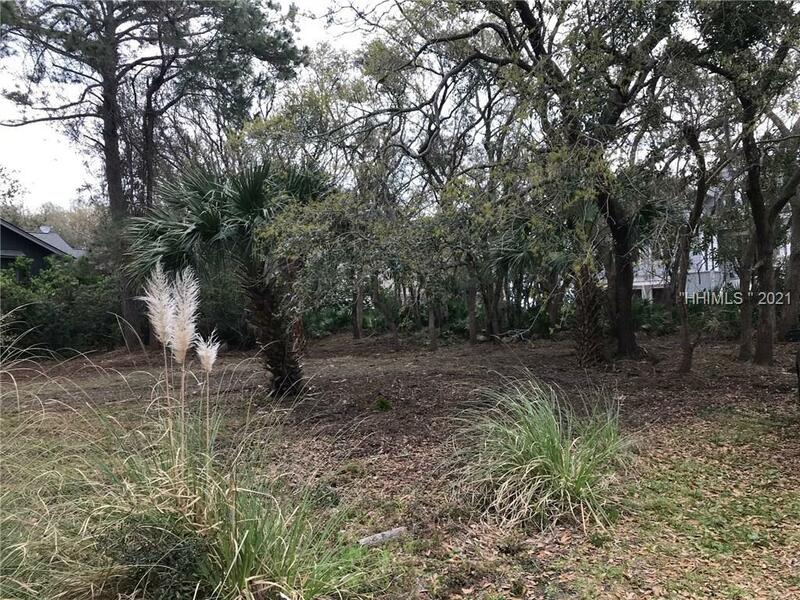 Beautiful corner lot with a direct path to the beach. When home is built, should have a very nice ocean view. Enjoy all of Port Royal amenities, clubs, sports, and the rich history dating back to 1521. Fabulous new clubhouse being built. 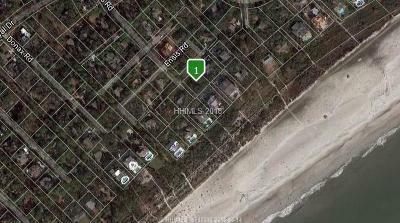 Adjacent oceanfront LOT sold for 1.4 million.